Launched in 2009 and with over 24 million video views, iSpotSanta.com grows every year. Designed to inspire, create, imagine and believe; I have produced, written and directed every sketch and short film on the website including Dorf sketches with 6-time Emmy winner Tim Conway from “The Carol Burnett Show”. 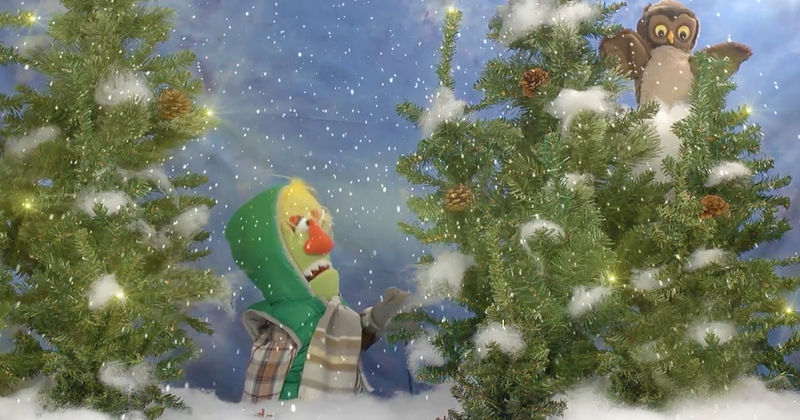 iSpotSanta features a wide variety of puppets that I created, which sketches are fan favorites with the younger viewers. Written and produced to educate children while entertaining them. Home to the the comedy team Chip & Bernie, these characters became so much fun to write for I made a feature film with them called “Chip & Bernie’s Zomance”. 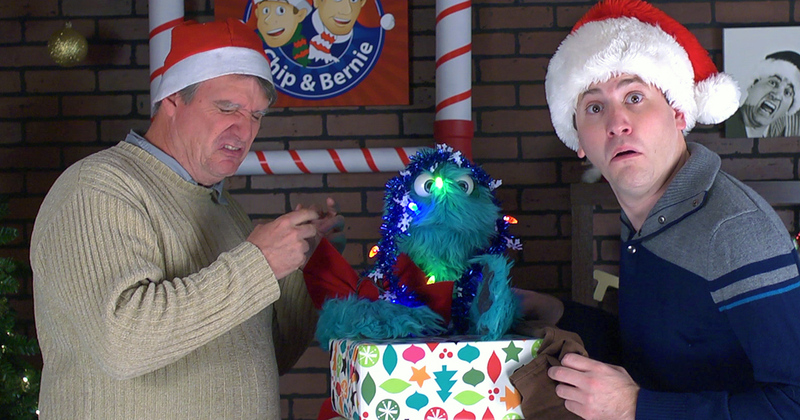 These characters are performed by theater alumni Marc Robert as Bernie and myself as Chip. 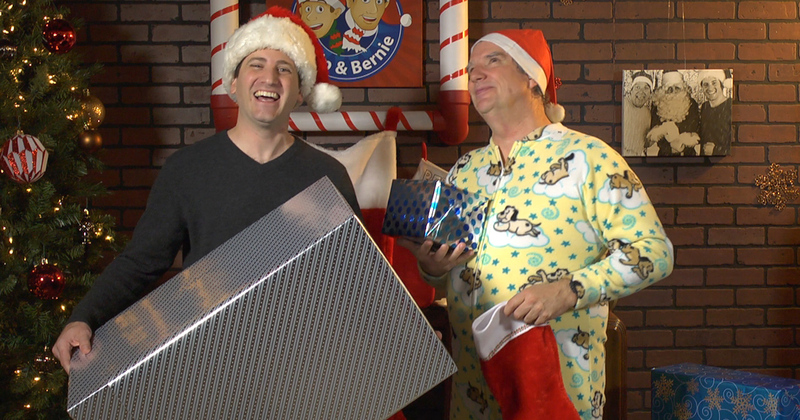 The world famous Santa spotters have starred in numerous sketches and three short films on iSpotSanta. 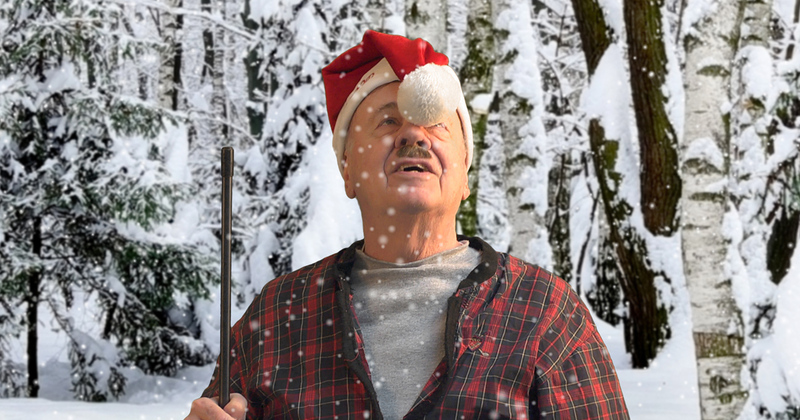 Join the other 7 million viewers per year and enjoy iSpotSanta.com.